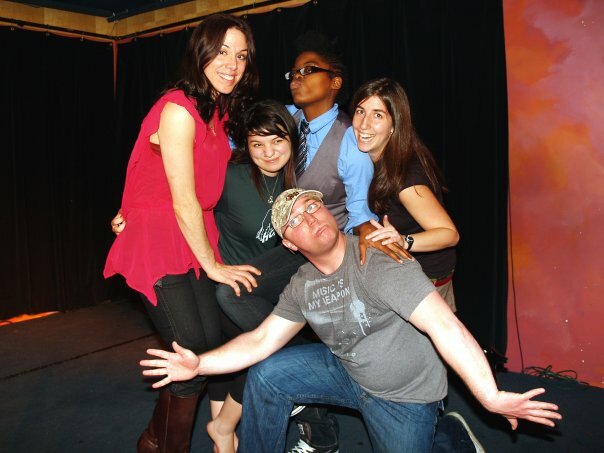 The rise of wondrous women in the TPS scene has been one of the better things to happen to slam. I’m glad we now have a team that honours this, and that it includes one of the most wondrous of them all. Congrats.